Would you wipe all your data and reset our phone for a Ben Eine print? 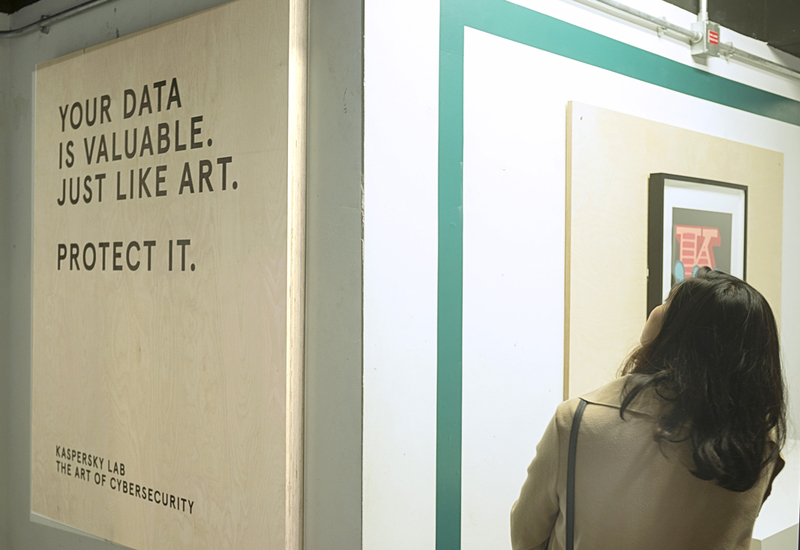 To highlight the importance of personal data, FormRoom were invited by Radley Yeldar, a marketing and communications agency to design and install a Pop Up shop for cybersecurity and anti-virus provider, Kaspersky. The Data Dollar Store was based in Old Street Station and acted as a backdrop to the Kaspersky filming project. Radley Yeldar had hidden cameras put in place to capture the reactions of shoppers as they were asked to pay by data and not currency. In this store, the value of the product a customer wants to buy is not defined in monetary terms, but instead by how much personal data they’re willing to sacrifice to obtain it. Kaspersky partnered with East London graffiti artist, Ben Eine to “sell” exclusive mugs, t-shirts and the most prized item, limited edition prints. 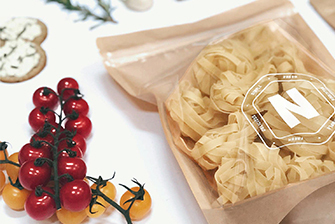 There were only 100 of each item and FormRoom had to strike a balance between championing the products without necessarily making them centre stage. 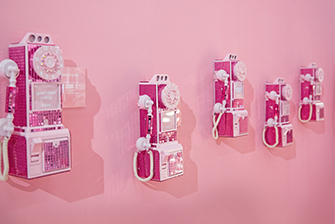 FormRoom’s challenge was to effectively translate Radley Yeldar’s innovative campaign into an experiential retail concept. Large LED screens were placed in both windows to allow the data captured and harnessed by the onsite digital team to be broadcast to Old Street’s commuter audience.Our design team utilised minimal materials and natural textures along with simple but effective techniques to design an authentic Pop Up space which served both the retail and digital needs for the campaign. 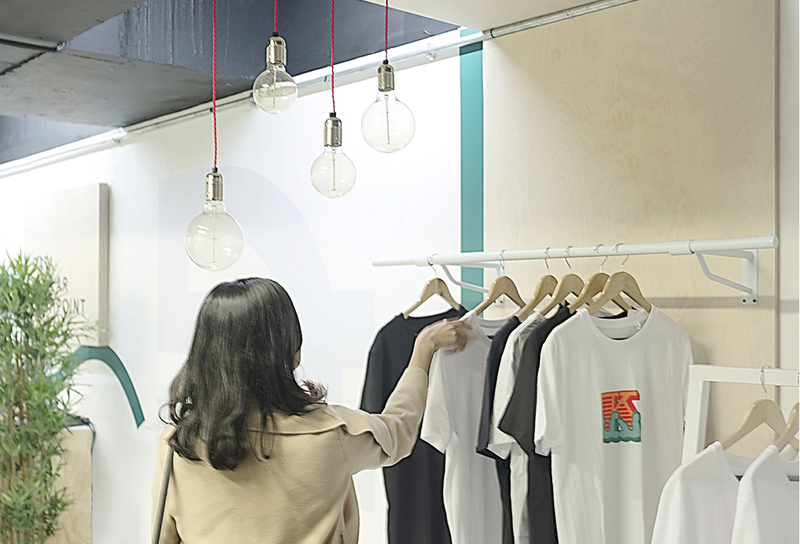 Vinyls were used in a strategic way to create different zones for each product category, whilst strategic propping such as suspended Edison Bulbs were introduced to soften the space. 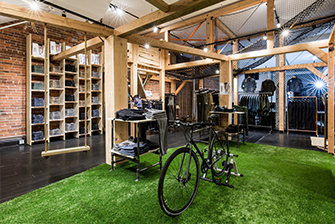 FormRoom took inspiration from the Kaspersky brand colours to create a cohesive space that clearly marked the brands identity but in a subtle, artful approach true to the local area’s aesthetic.